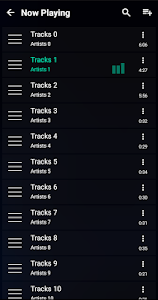 Music Player - the powerful music player, one of the best music player for Android. 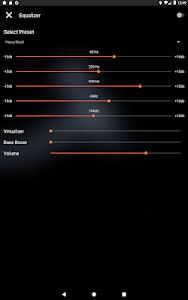 By using this free audio player, you can play all of audio file one your phone. 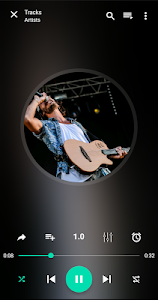 ✔ A free music player with nice design. 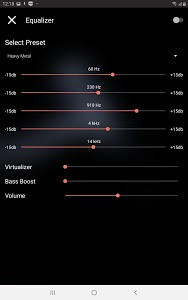 ✔ With powerful equalizer, music player provide the best audio effect for you. ✔ Edit tag support for songs title, albums, artist, genres, album art. 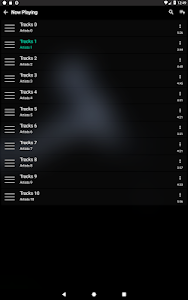 ✔ Folder support : our audio player can play all audio of earch folder. 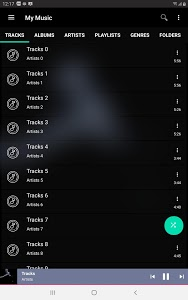 ✔ Create, edit or delete your playlist. 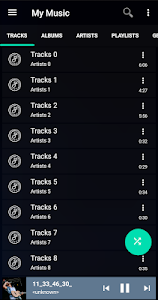 ✔ Multi select for song, album, folder. 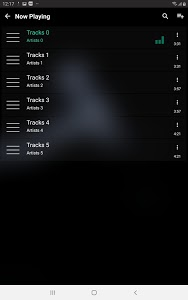 ✔ This is free music player and only using your local music (it's a offline music player). ✔ Read, modify or delete the contents of your USB storage --> To grant this mp3 player read, modify or delete the music files, change album art. 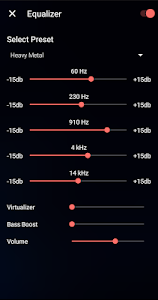 ✔ Change your audio settings --> For allow this mp3 player apply equalizer effect. ✔ Full network access & view network connections --> For this mp3 player show Ads. 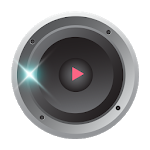 ✔ Modify system settings --> To grant this mp3 player change Ringtone of the device. 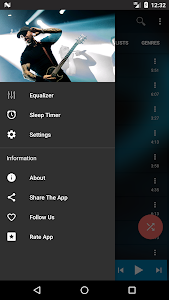 ✔ Prevent device from sleeping --> Playback screen will not sleep when a song is playing. We working hard to bring community the best audio player, if you love us, please give us the positive feedback, if you find any bug of this audio player, please review or contact us by email to [email protected] We really appreciate your support! 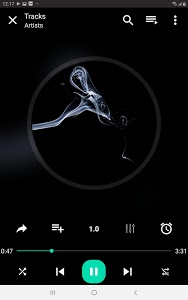 Music player new update, the best audio player, mp3 player with great UI and best experience.